These are great for that crazy kick of energy you need for anything physical - to workout, party, study, even to do a little dance or run around the house dressed in nothing but your winter gloves. No other energy pill compares. 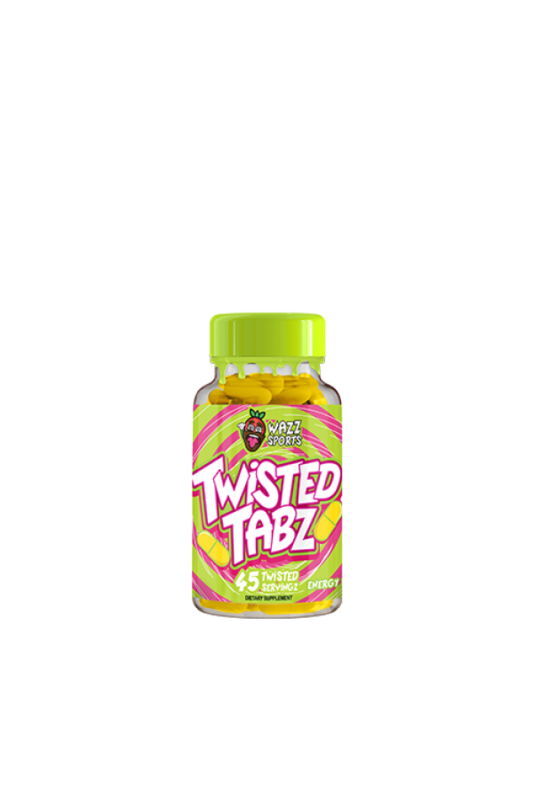 These tabz (1 tab) should be taken 30 minutes prior to any physical activity. DO NOT EXCEED ONE TAB PLEASE.